September 1st 1992 may just be one of the most memorable days in the video game world, as Mario Kart for the Super Nintendo was released in North America. Selling nine million copies worldwide, Mario Kart for the Super Nintendo was the best selling game for the system. 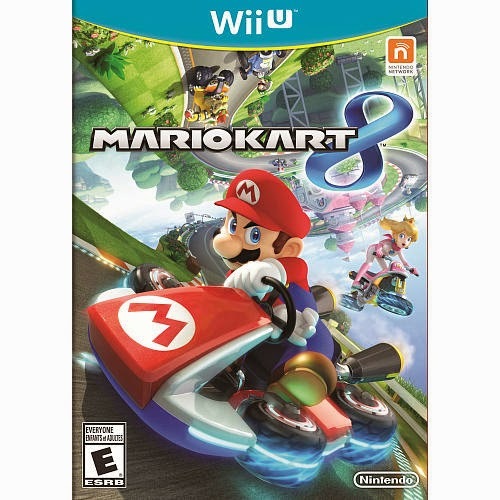 Fast forward to May 30th 2014 almost twenty-two years later and Nintendo is releasing Mario Kart 8 for the Wii U. One of Nintendo’s most popular franchises, the latest Mario Kart is just as fun and frenzied as ever. Hyrule Warriors marks the first collaboration between Koei Tecmo and Nintendo on a Nintendo owned IP. 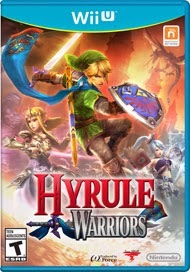 First announced in December of 2013, Hyrule Warriors has been developed by Omega Force and the famous Team Ninja. Heavily influenced by the popular Dynasty Warriors series of games, Hyrule Warriors is an eloquent mix of hack and slash mixed with familiar locations and characters from The Legend of Zelda games. Offering a wide selection of familiar playable characters from the Legend of Zelda universe, players are able to choose from characters such as Link, Sheik, Zelda, Ruto, and Ganondorf. That is not all, though as there will be a total of 13 playable characters, some will need to be unlocked while others will be selectable from the start. The Mario series has never really had an in-depth story line but that has not stopped Mario from becoming the most popular video game series of all times. In Super Mario 3D World on the Nintendo Wii U, Bowser and his minions are up to no good yet again. However this time Bowser has his eyes set on capturing someone else besides our beloved Princess Peach! Bowser and crew have invaded the Sprixie Kingdom. Now its up to Mario, Luigi, Peach, and Toad to save the Sprixies by fighting their way throughout the new kingdom. 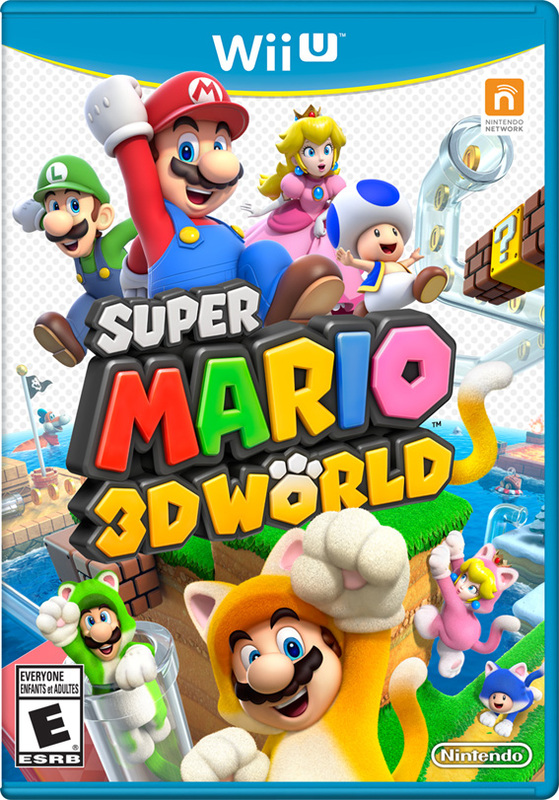 This brings a refreshing change of pace and introduces some new characters to the Mario universe. 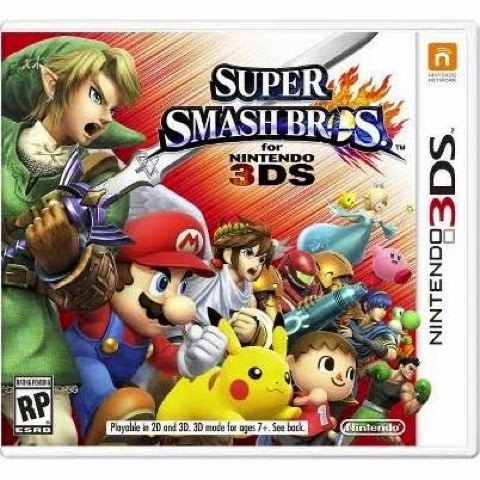 Super Smash Bros., developed by Nintendo has seen success in its past three incarnations. The game series features lead Nintendo characters pitted against each other, with each using their unique abilities in battle. The latest entry in the series, scheduled for release this fall on the 3DS builds upon previous games and offers a fresh experience. Labels: 3DS, Nintendo, Super Smash Bros.